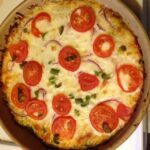 Before you discount this Zucchini Pizza Crust recipe as too “green” or healthy, it’s a fantastic way to enjoy pizza without the heavy feeling. AND a great way to use up some zucchini. 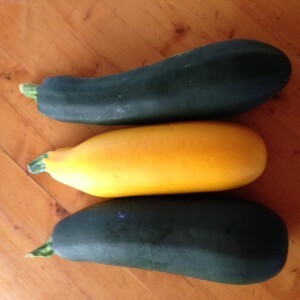 If you have a garden or know someone who does, then you know what happens when you grow zucchini or summer squash! This recipe is a great way to get some extra veggies into the kiddos, go gluten-free for pizza, and, plus your neighbors will thank you for making this recipe and not loading up their front porch with squash! 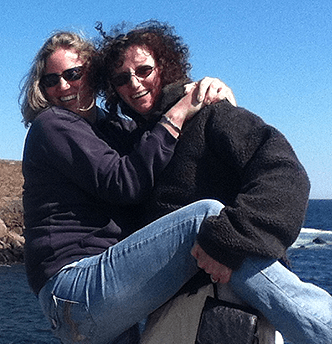 It does happen, you know… What else can you do with it all? We have some ideas but start with this healthy idea that seems unhealthy first. When I made this, I used my Cuisinart Food Processor and made a double batch. I had some of it for breakfast as a leftover and it was delicious! Even my children thought it was delicious! This is a great alternative to traditional pizza crust! Be creative with the squash you use - more zucchini, all zucchini, a little summer squash for color. Combine zucchini, eggs, and pizza seasoning. Liberally grease a 9" deep dish pie pan. Place zucchini mixture in pie pan and pat down. Return to oven for 30 minutes or until cooked as desired. I use Frontier Herbs Pizza Seasoning for my pizzas. Their blend consists of dehydrated onion, bell pepper, fennel, oregano, garlic, basil, chilies, parsley, thyme, marjoram, and celery flakes. A medium to large zucchini is approximately 4 cups when grated. If using a larger than 9" pie dish, cooking times will be shorter. If using many ingredients, cooking times may be longer. If you do not drain your zucchini well or are short on time, adding a 1/4 Cup Flour will help to absorb moisture. This recipe is very versatile -- have fun with it! And remember to eat your vegies!! What’s your favorite topping for pizza?